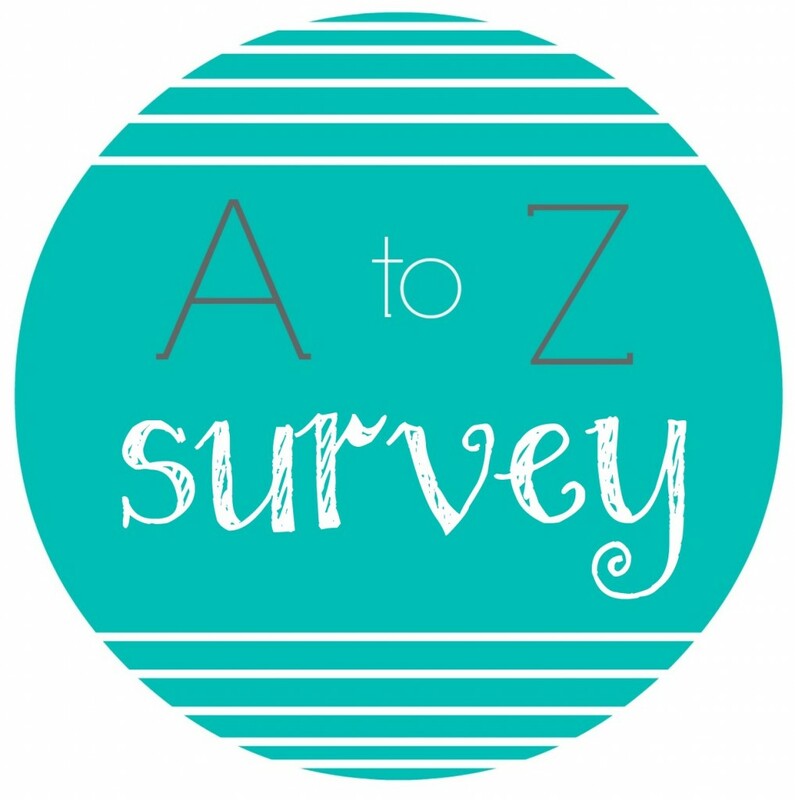 The A to Z Book Survey was created by Jamie from The Perpetual Page-Turner. 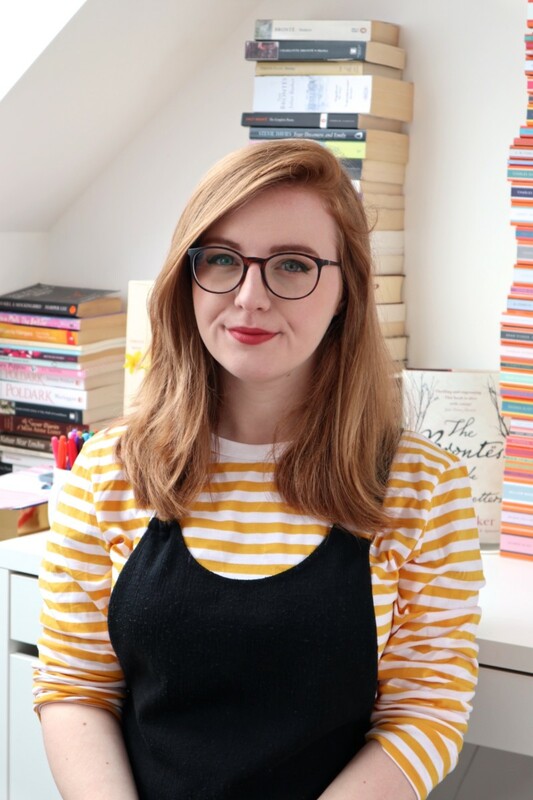 I love her blog so much (seriously, she’s one of my blogging idols) and she does the End of Year Book Survey every year which is such a good idea. I’ve seen this going round the blogosphere for a few days now and I thought I’d give it a go myself because it’s such fun. According to Goodreads, I’ve read the most books by Cassandra Clare (7), but I know that according to my bookshelf it is Meg Cabot. I’ll read anything written by both. I’m going to choose Unravel Me by Tahereh Mafi for this one because I couldn’t put it down. I love her books so much and this one exceeded Shatter Me by miles. I only drink water so that’s going to have to be my answer. Although when I’m reading I usually forget to drink anything. I’ll always love physical books, and nothing will beat them for me, but I am trying to read more e-books because they’re so much cheaper and it’s much easier to buy novels that aren’t so freely available here in the UK. This saves me having to buy a hardcover for a book I might not enjoy. Wings by Aprilynne Pike, because I was very close to DNF-ing it. The Avery Shaw Experiment by Kelly Oram. I didn’t expect to love it as much as I did! Starting my blog. I wouldn’t be the reader I am today without it, because blogging made me read more and look to other genres that weren’t familiar to me. Faking It by Cora Carmack which I LOVED. I love her books so much now! I don’t like reading vampire novels, but I will tolerate them. I do avoid time travel novels now because I just have a lot of problems with them. City of Bones by Cassandra Clare. Whenever I’m in a reading slump, I’ll pick it up and it always helps me get out of it. I can read just about anywhere, but I love reading in my chair which normally has things heaped up the sides and fall on me pretty regularly. I’d take a picture but it’s so messy the sight would probably horrify you. This is a really hard one for me to answer because there’s nothing that I wish I had done differently. I’m still really young so I can’t say I wish I had done things years ago and I read so much anyway that I can usually fit in anything that I want to read. I’m going to leave this one blank for now. The Iron Fey series by Julie Kagawa. I only have one more book to go! Anything Rainbow Rowell, which is pretty ironic seeing as though one of her books is called Fangirl. I do buy a lot of books that end up sitting on my pile for months and months. My TBR pile takes up two shelves. Faking It by Cora Carmack for my Kindle. Losing It by Cora Carmack! I stayed up all night reading it! Have you done this survey? Link me to your own posts if so! I love your new design, Lucy! It suits your blog perfectly and the font definitely suits your royal theme! This tag looks like so much fun, I’m definitely going to give it a go in my next post. And I share your worst bookish habit – I have books still sitting there from Christmas! And they’ll probably still be there, un-read by the time I get new one’s this Christmas. I DNF-ed it in the end because I couldn’t stand it. Oh well! There are plenty of other books that need my attention! I have read it! I loved it, too and must read the sequel. Here, have a tissue *hands fifty boxes of tissues* I think you’ll need it! You DNFed Wings?! Awwwwwww. 🙁 I adore that series! I love survey’s and had such fun reading your answers! I might have to do my own 🙂 The ‘always’ Snape quote gets me every time in both the book and the film! This looks like fun! I want to have a go! Oh, this survey looks like so much fun! Great responses, Lucy! 🙂 I love when there are certain books that always get you out of reading slumps.